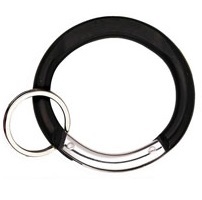 Carabiners Circle Shape Black includes Split Ring. 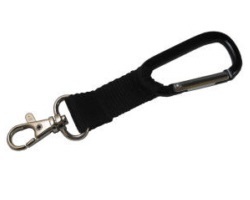 Carabiners Circle Shape Black, with Split Ring included makes it easy to collect and or attach Share-IT! Tags. 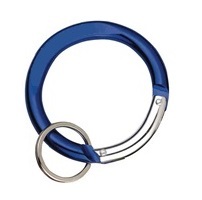 Carabiners Circle Shape Black, with Split Ring are also available in other colors, for example Red, Blue, Silver . If you don’t see what you are looking for send us a message. 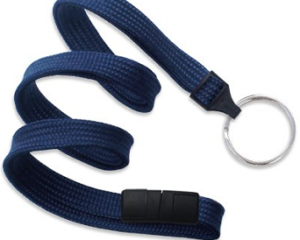 Our hope is these Carabiners Circle Shape Black, with Split Ring are a blessing to you.